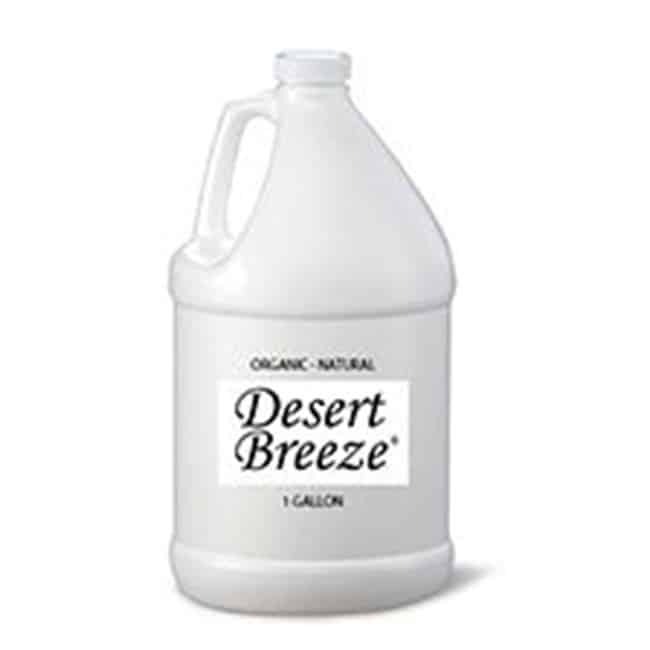 Desert Breeze Coconut Passion Hand Soap | America Galindez Inc.
Impress your guests with this earth conscious Desert Breeze Coconut Passion Hand Soap! 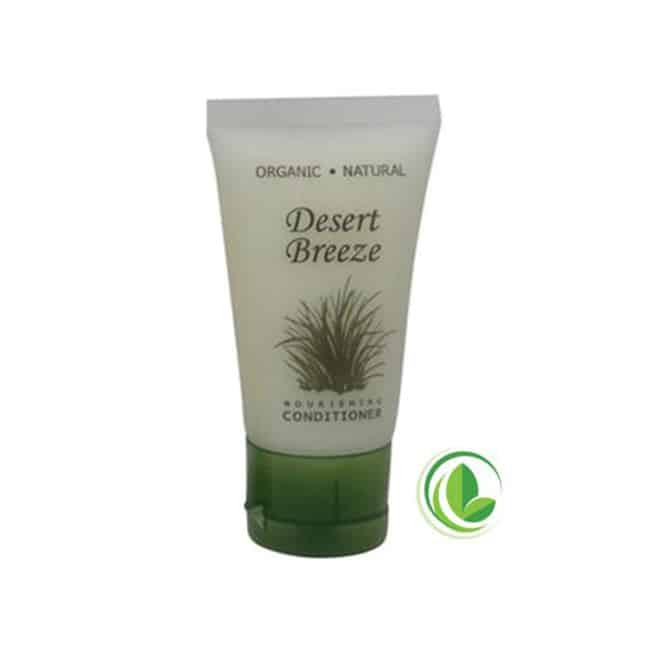 Made with natural and organic ingredients and a light botanical fragrance, the Desert Breeze Coconut Passion Hand Soap is a great choice. 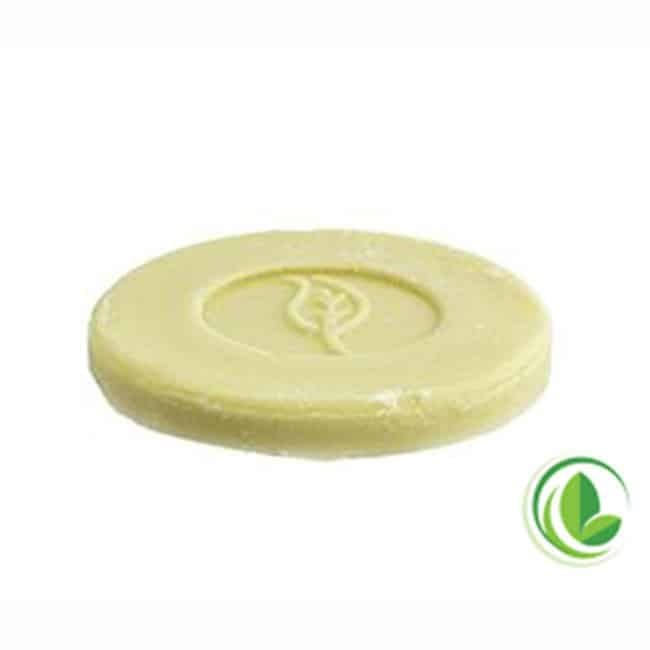 Furthermore, we are dedicated to using only the highest quality ingredients. 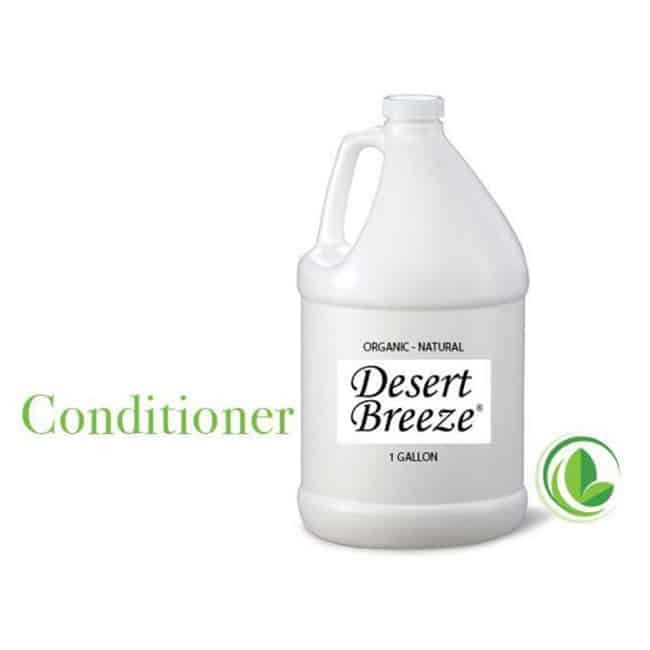 Made with actual olive oil, organic honey and pure aloe vera, our salon-quality formulations are top-notch. 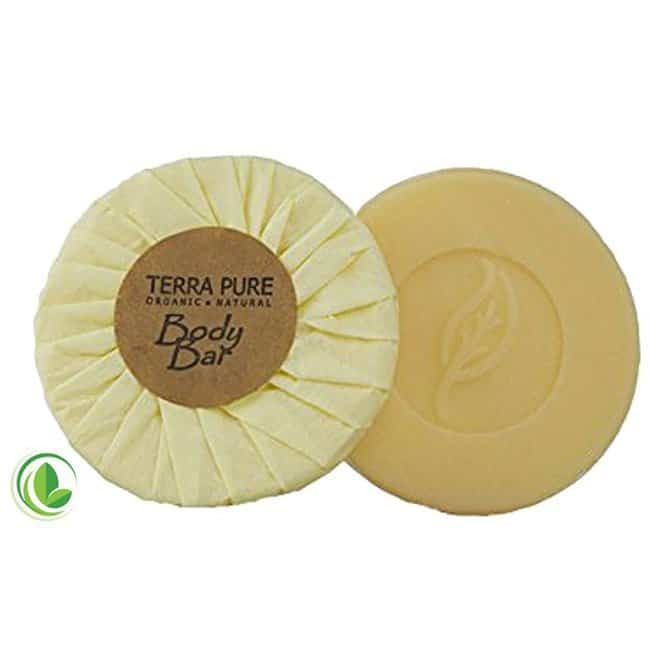 Subsequently, made with a natural olive oil and palm oil base, the fresh citrus body bars and cleansing bars enrich users with soothing aloe and other organic ingredients. Finally, from ocean properties to luxury resorts across the country, these products will bring a welcoming atmosphere to each room!